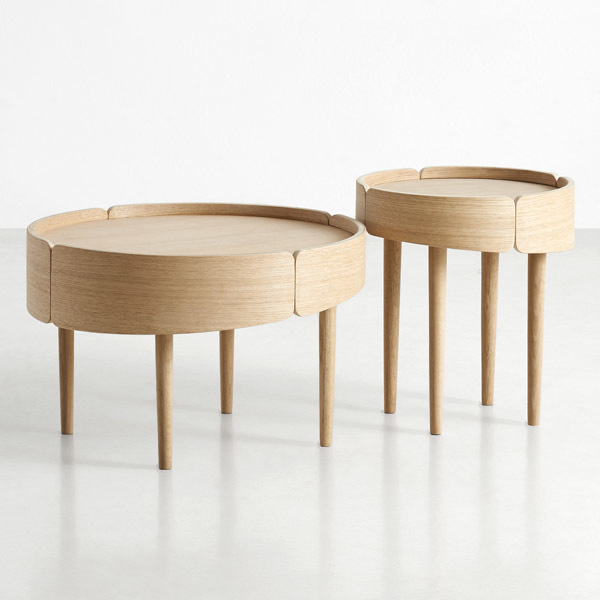 Woud’s Skirt coffee table features a delightful wooden hem that was designed to conceal the legs and give the table direction. 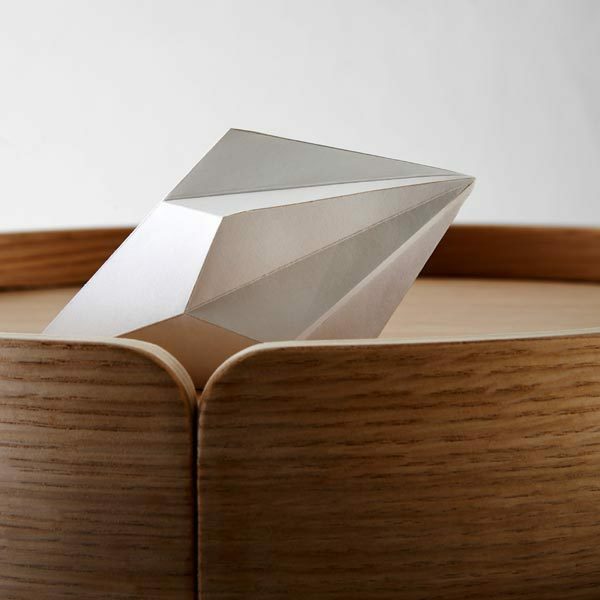 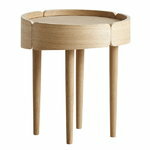 The top is made of veneered plywood and the slim legs are crafted from solid oak. 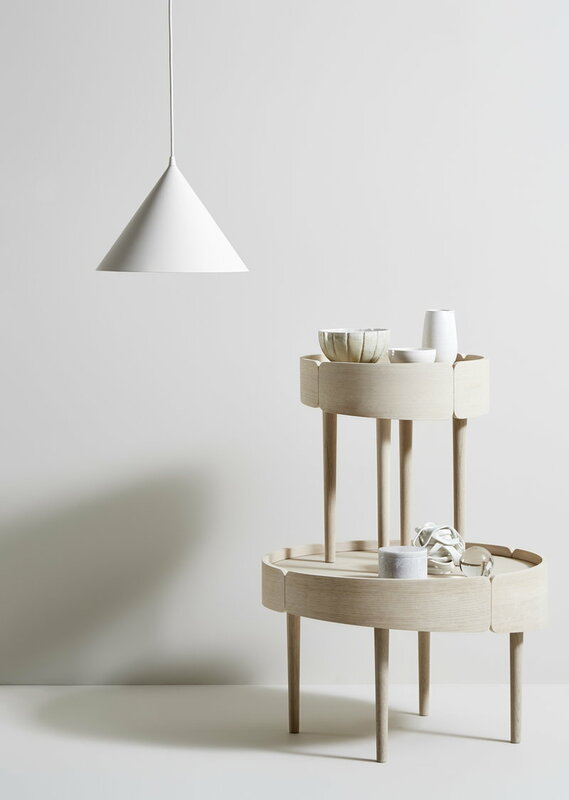 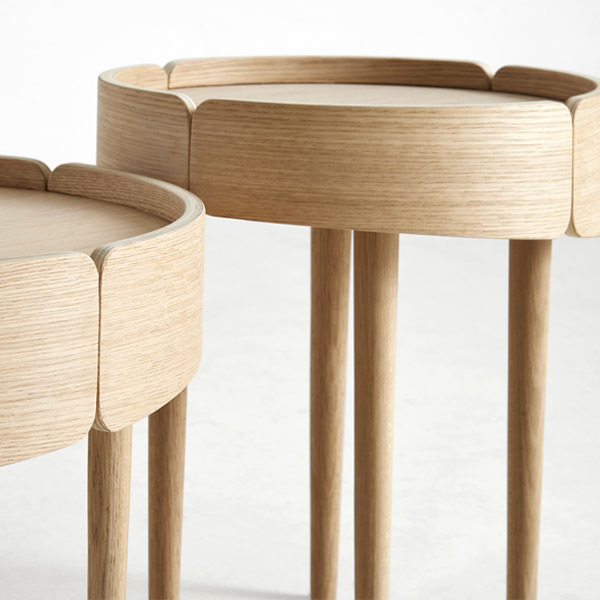 The unique table, created by designer Mikko Laakkonen, is a fine example of contemporary Nordic design. 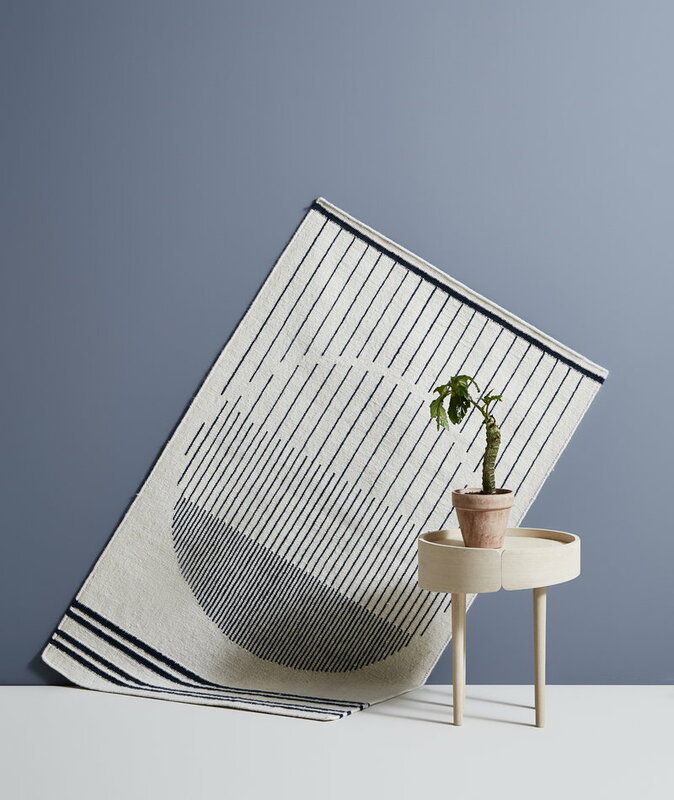 With its pleasant shape and unique details, Skirt will make a great addition to any living space.